Remember, a classic can turns every trip into an adventure. The main reason for our outing: Atlas V, away! Why do we keep these old cars around? Because they turn ordinary outings into special occasions. 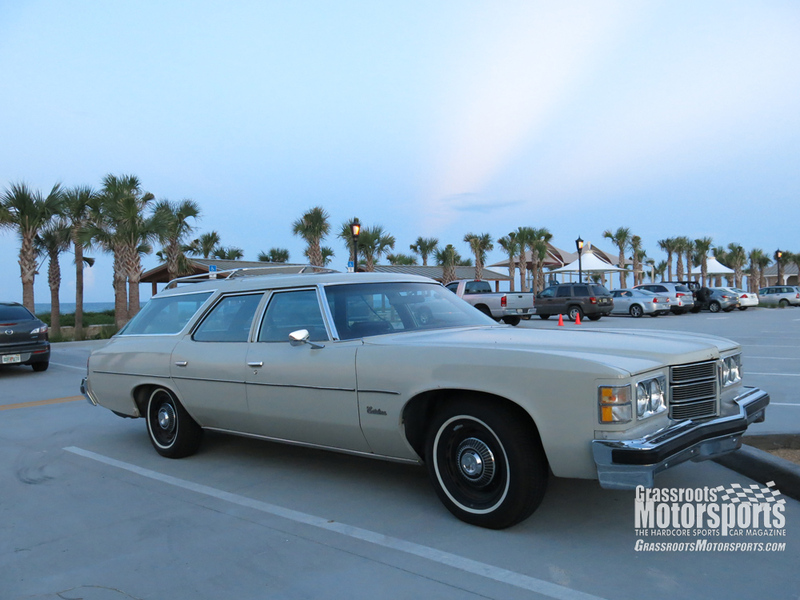 Case in point: We recently drove our 1975 Pontiac Safari Catalina down to Daytona Beach to watch a rocket launch. 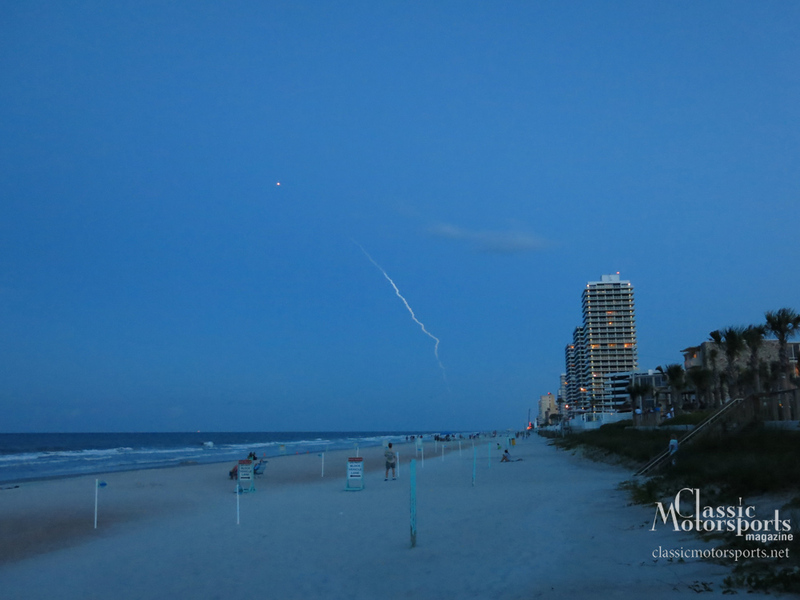 Okay, a rocket launch isn’t something that you see every day, but cruising down in our sled made the evening just a bit more memorable. And, as usual, people stopped to ask us about it.